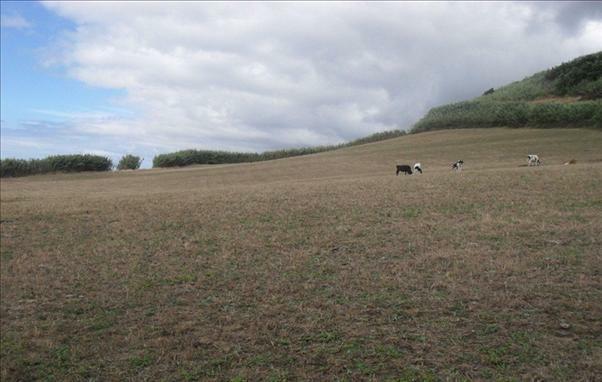 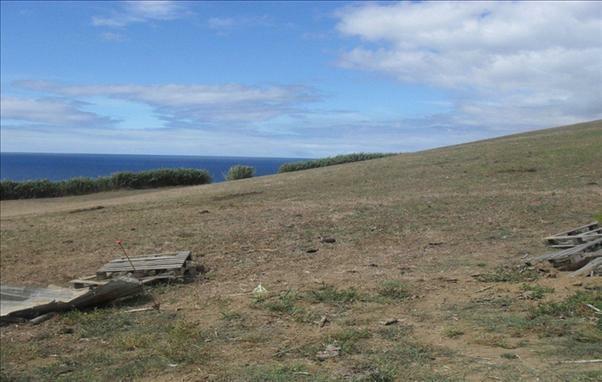 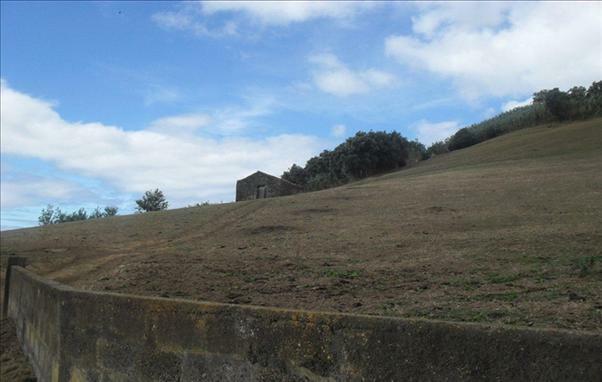 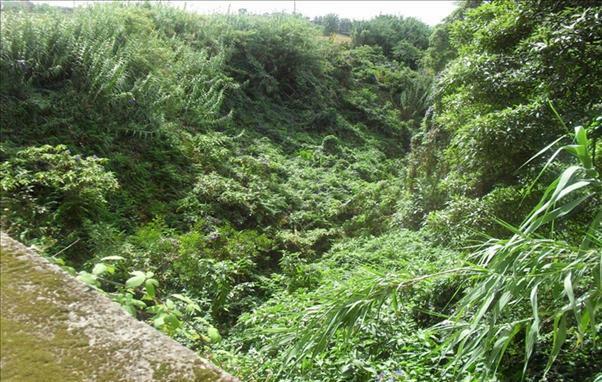 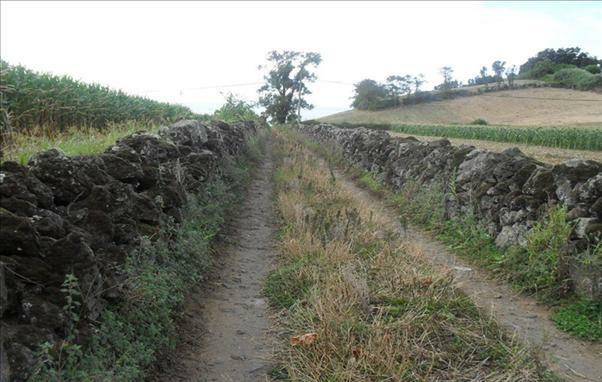 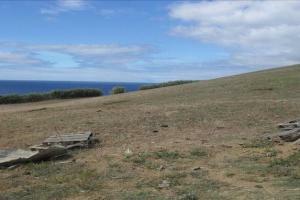 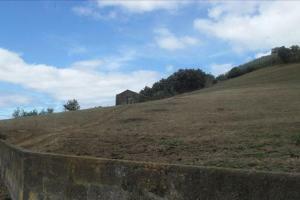 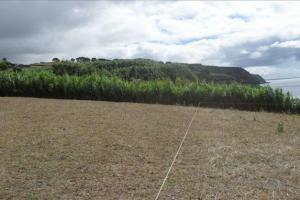 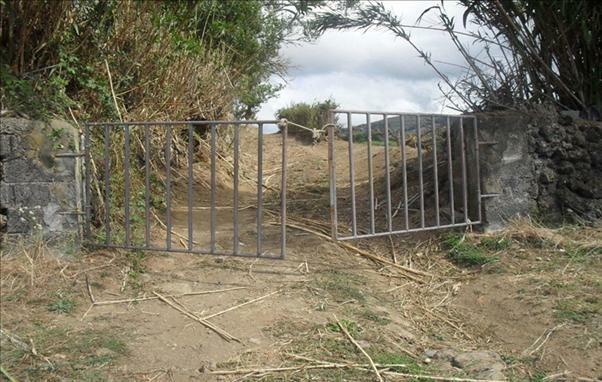 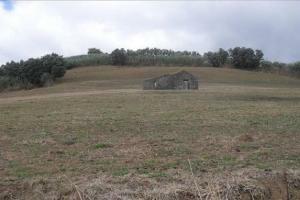 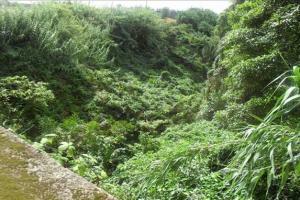 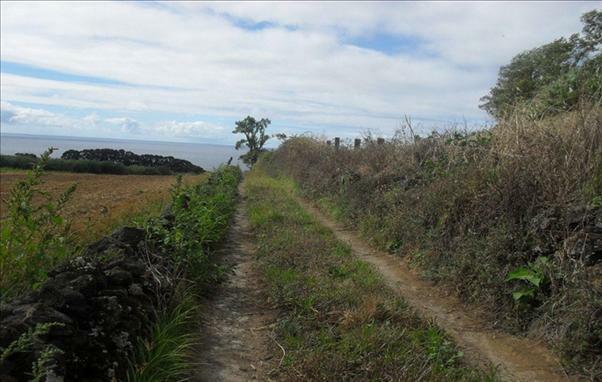 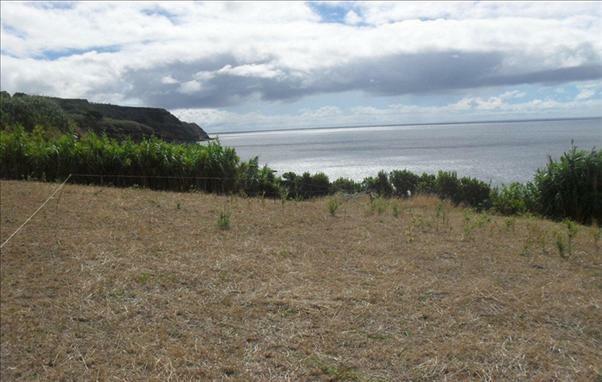 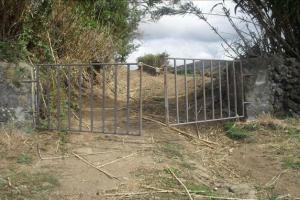 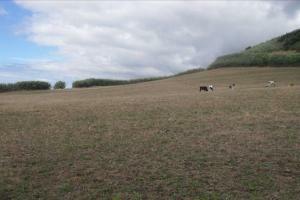 Set of Rustic land, totaling 70,740 m2, currently used as pasture, located to Pico da Forca and Grota do João Luis, parish of Santa Cruz, County of Lagoa (Azores) 8 Kms from Ponta Delgada, with a privileged view of the sea . 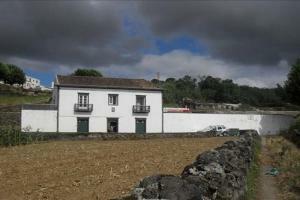 A project was developed for the construction of a tourist-residential complex, with 28,300 m2 of gross building area, which provided for a 5-Star Hotel with 190 rooms and 154 tourist apartments, service and animation areas, streets, green areas and leisure facilities, as well as all necessary infrastructures, including a WWTP. 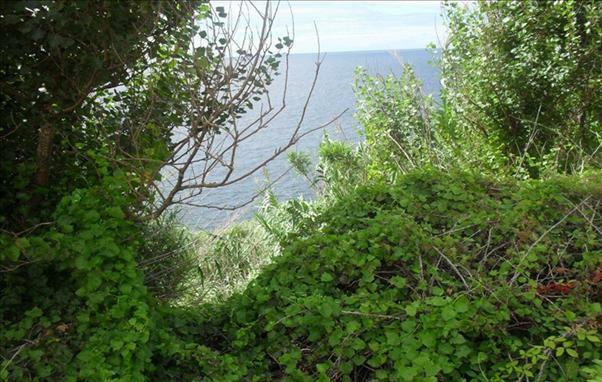 The proposal sought to preserve all existing endemic vegetation, framing the complex as much as possible in the natural landscape. 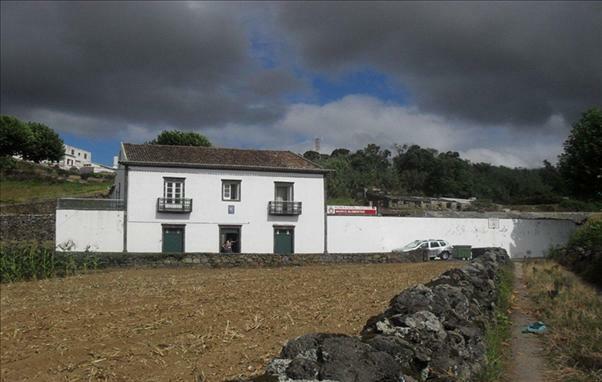 The feasibility of the project is based on the fact that these lands are partially integrated in the tourist area, but it is necessary to respect the construction index of 0.4, maximum soil waterproofing index of 35% and 3 floors maximum.